A TODDLER has been taken to hospital after being struck by a vehicle in a fast food car park at Logan Central. 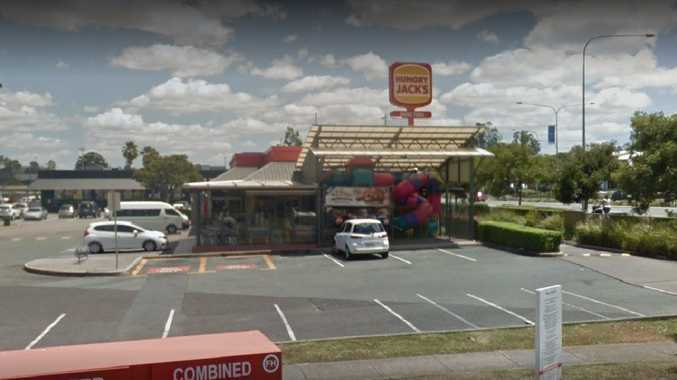 Emergency services were called to the car park at Hungry Jack's on Wembley Rd about 9:17pm following reports a two-year-old girl had been struck. 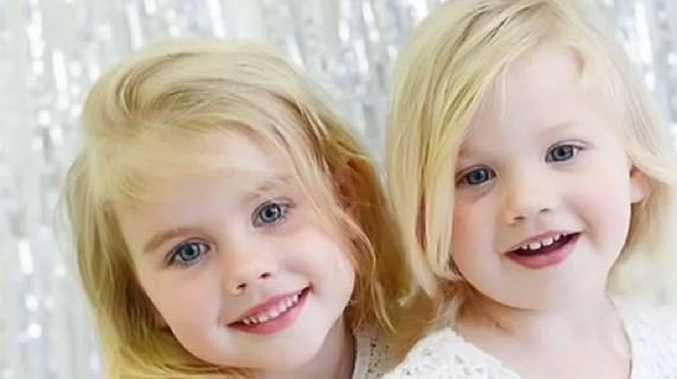 She was transported to Queensland Children's Hospital in a serious but stable condition. The extent of her injuries was not yet known.